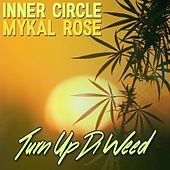 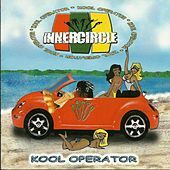 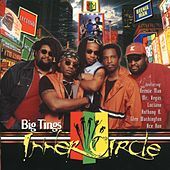 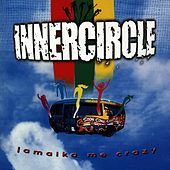 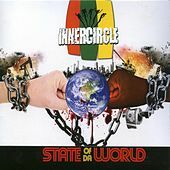 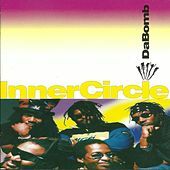 The daddies of pop-rock-influenced reggae, Inner Circle are perhaps best known for their song "Bad Boys," the theme to reality show Cops. 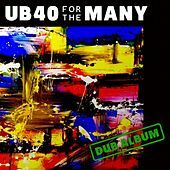 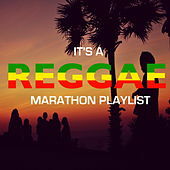 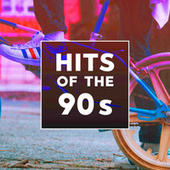 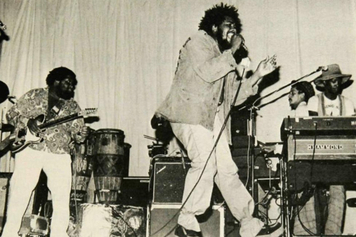 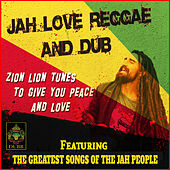 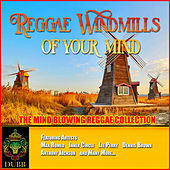 Their band spawned similar pop-reggae stars Third World in the '70s, shortly filling their absence with dreadlocked lead singer Jacob 'Killer' Miller. 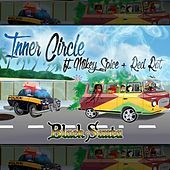 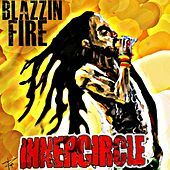 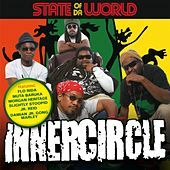 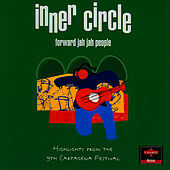 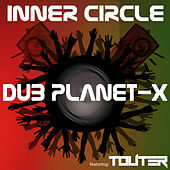 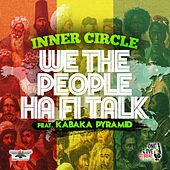 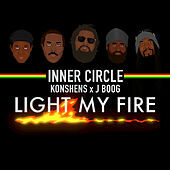 Inner Circle has produced many international dance-friendly reggae hits (including the recent "Sweat, a La La La La Long"), survived band shake-ups, and continued to perform.